Based on 129 customer ratings. Our Bloomington-Normal Location Bloomington-Normal is home to attractions the whole family can enjoy from the Illinois Shakespeare Festival to the Childrens Museum to the Miller Park Zoo. Our location is located right off Historic US 66, making it the perfect stop for a casual dining experience during a day out on the town. 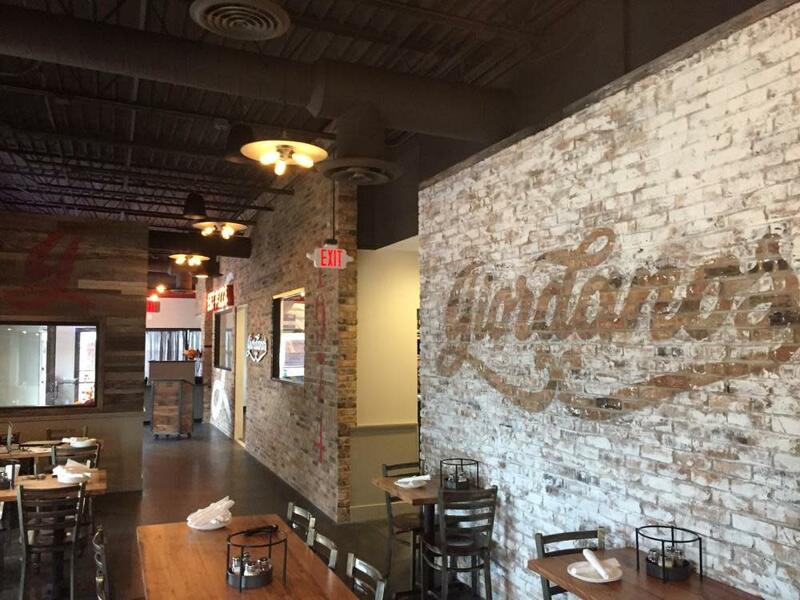 Enjoy a sit-in meal in the comfort of our relaxed dining area before a concert at the Grossinger Motors Arena or have a Giordano’s pizza delivered right to your home for a quiet night in.